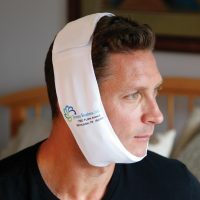 Why the Cool Jaw® Hands Free System? 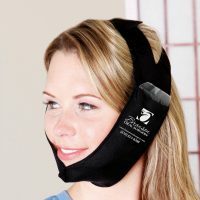 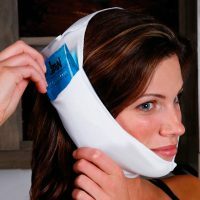 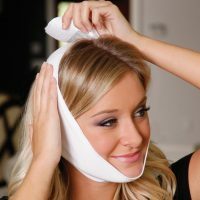 Cool Jaw® Hands Free Therapy Wrap product line utilizes a unique, patented pocket design that allows patients to easily replace gel packs without compromising compression. 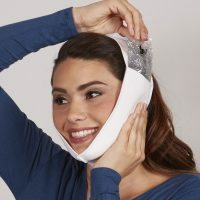 • The wrap molds to the contours of the face. 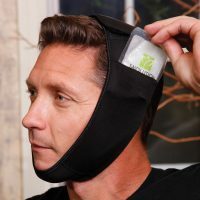 • Our gel packs will not leak. 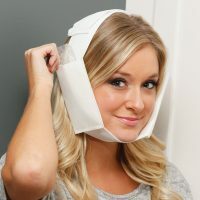 • Each wrap is light weight. 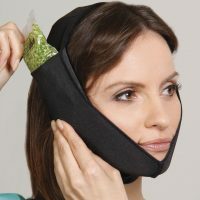 • Each wrap ensures proper pressure.